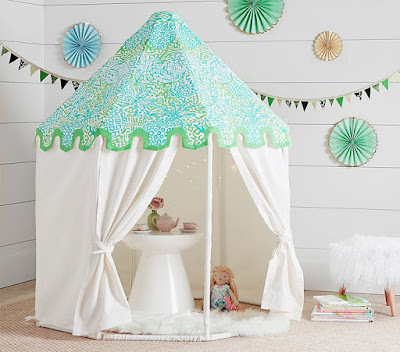 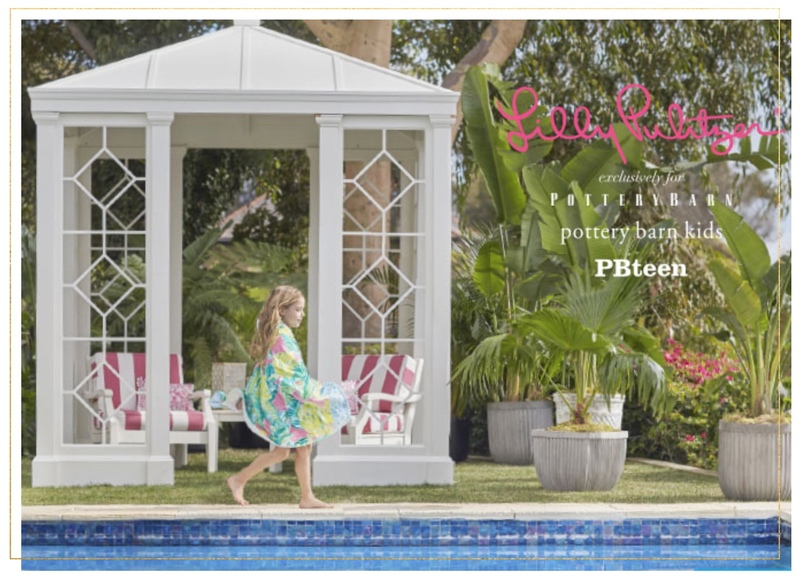 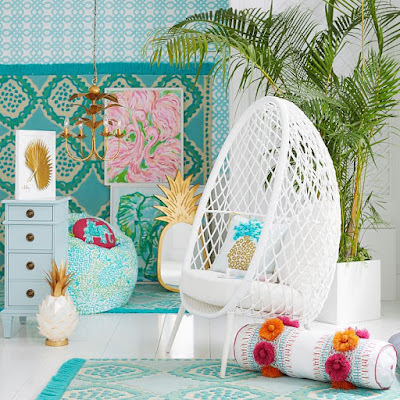 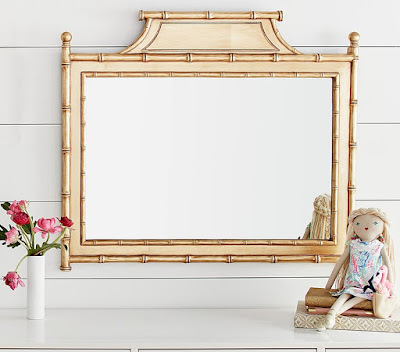 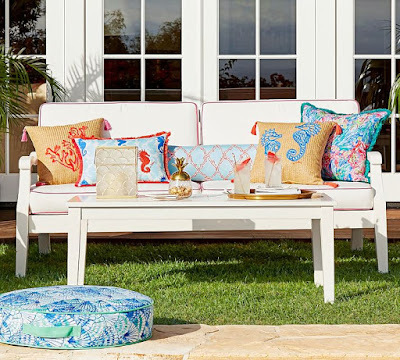 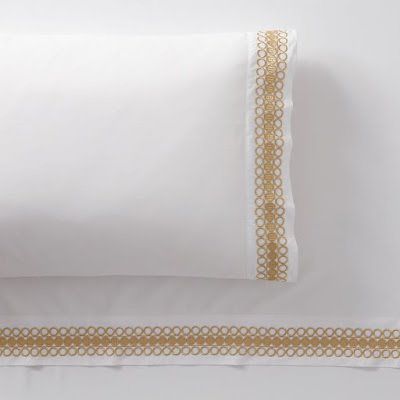 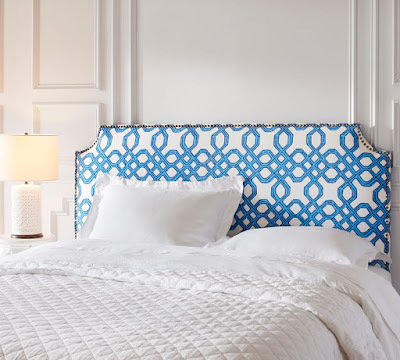 Lilly Pulitzer has teamed up with Pottery Barn, PB Teen, and Pottery Barn Kids/Baby to come up with pretty much the most perfect summer collection ever. 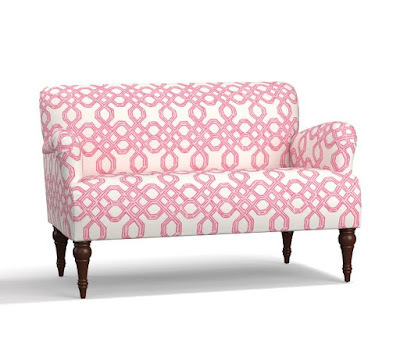 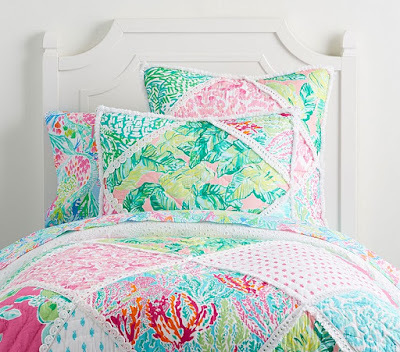 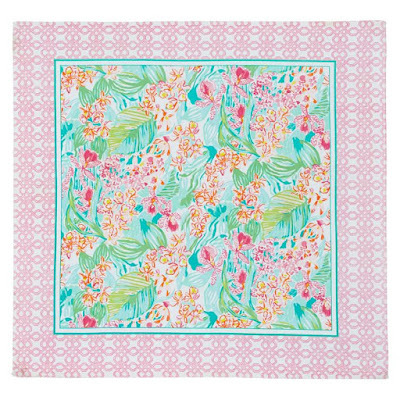 I honestly wish I had a beach house just so I could decorate it in head to toe in Lilly. 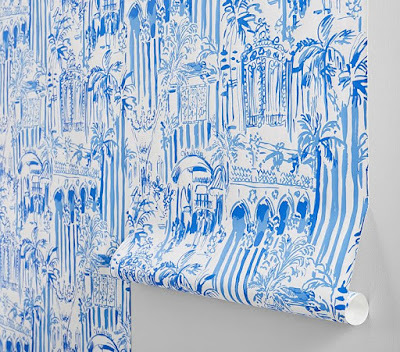 I mean the collection even has wallpaper – honestly, who could resist?